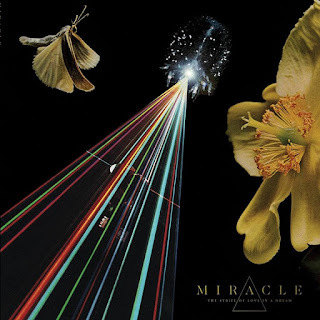 Dark synthpop duo MIRACLE return with their sophomore full-length and first album in over five years, The Strife Of Love In A Dream. Consisting of Steve Moore, one half of the progressive synth-rock duo Zombi and composer of contemporary horror soundtracks plus vocalist and multi-instrumentalist Daniel O’Sullivan, known for his work with a myriad of art rock luminaries including Ulver, Grumbling Fur, Æthenor, Sunn O))), Guapo, Mothlite and This Is Not This Heat plus special guest drums from A.E. Paterra (Zombi, Majeure, Maserati). 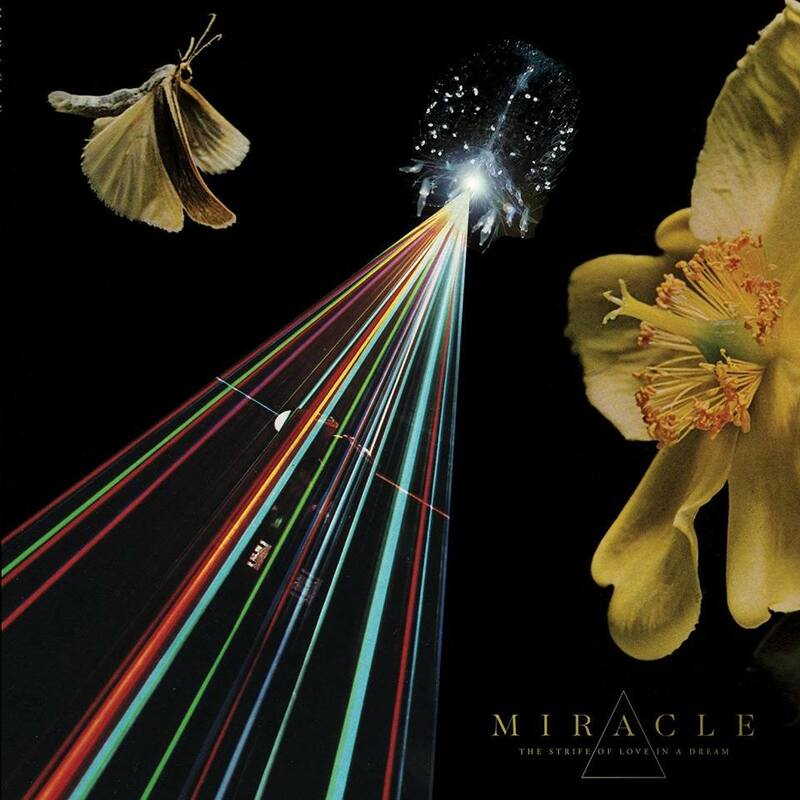 MIRACLE play moody, stylish, synth-driven pop that evokes vintage Depeche Mode at their most dramatic heights. Self-recorded over a four year span in London, New York and Pittsburgh and mastered by Matt Colton (Aphex Twin, Caribou, Flume) at Alchemy Mastering, London, The Strife Of Love In A Dream is an incredible display of synthpop composition, infectious arrangements and gothic lyricism that is nothing short of a modern masterpiece.